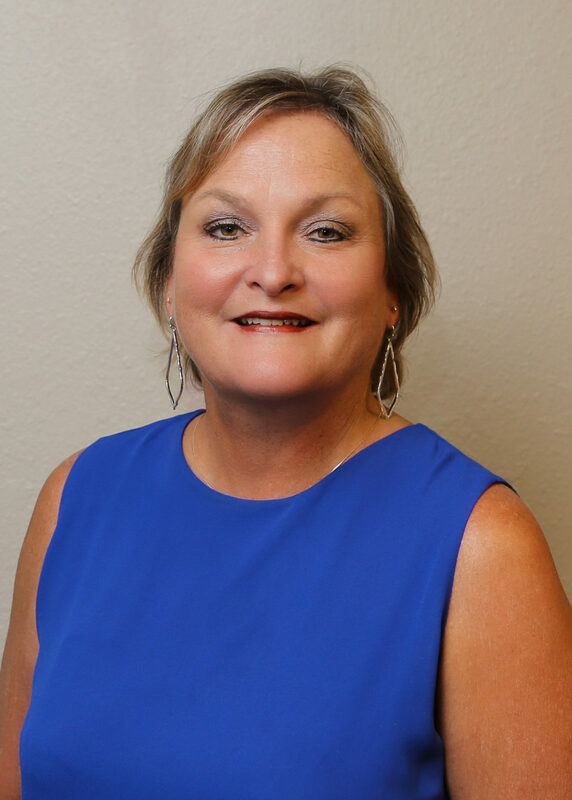 Jenifer Stout grew up in La Porte, Texas, graduated from La Porte High School and completed an illustrious 34-year career with the La Porte Independent School District starting as the Registrar’s Secretary, and eventually becoming the Registrar of La Porte High School. Previously, Jenifer worked years at both a Mortgage company and Chiropractic office. In 2011, Jenifer joined Main Properties as the Assistant to the Owner/Broker, Lou Ann Martin, bringing tremendous administrative experience to the office. Whether it is tax records, insurance quotes, scheduling or any of the myriad of requirements to complete a real estate transaction, you can rely of Jenifer to execute with speed and precision, welcoming the opportunity to serve. 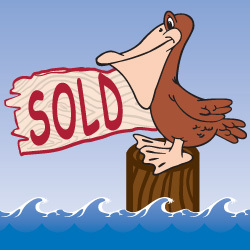 Jenifer is a people person and will definitely help buyers and sellers with anything they need in order to get the deal done. When not working, Jenifer loves to spend time with her family, go fishing or just enjoy the outdoors. Main Properties Real Estate for local experts, dedicated customer service and commitment when buying or selling homes, land and commercial property in Baytown, Deer Park, Kemah, La Porte, Mont Belvieu, Pasadena and Seabrook.